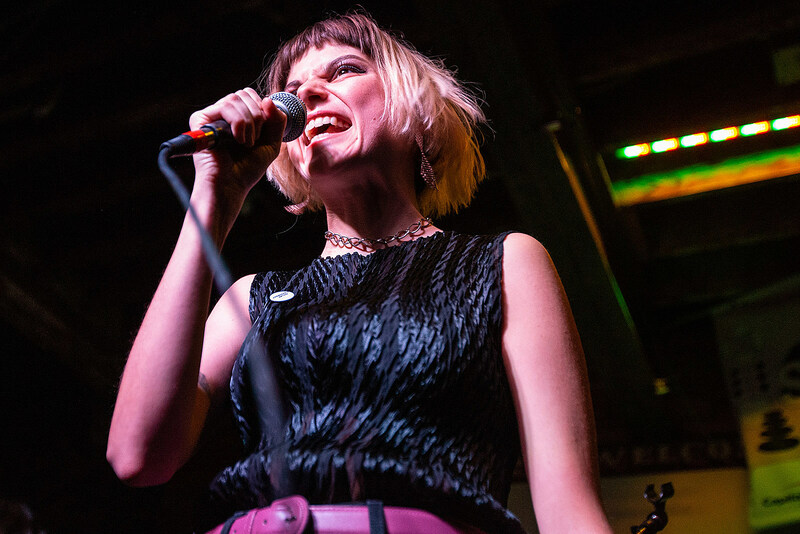 Control Top put on one of the best sets we saw at SXSW earlier this month, and the recorded material for their upcoming debut album Covert Contracts is awesome too. We already posted “Chain Reaction” and “Type A” from that album, and now the title track is here. With a firm, staccato-y vocal delivery from Ali Carter and a skeletal bass-and-drums backing in the verses, “Covert Contracts” starts out as fidgety post-punk, but it erupts into a more raging punk chorus, and guitarist Al Creedon brings in a pretty psychedelic guitar solo by the song’s end. “With a covert contract, the trick is that the agreement is only known by the person who makes it,” says Ali. “Every day, we trade personal information for access to modern social platforms. Implicitly, we forfeit our privacy and free will to a degree.” It’s a biting critique of the modern age, and a fine example of this band’s ability to hop between genres and come out with an intense song that’s both catchy and confrontational. Listen below. Covert Contracts comes out April 5 via Get Better Records, which is co-run by Control Top drummer Alex Lichtenauer. You can pre-order it at the Deathwish webstore. 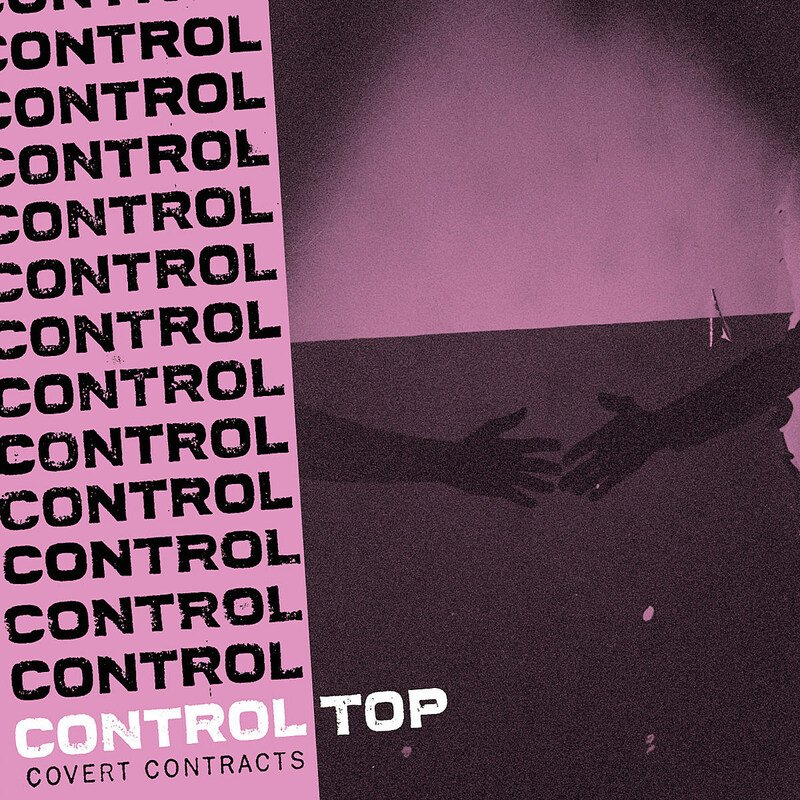 Control Top are currently on the road opening Laura Jane Grace & the Devouring Mothers‘ tour, which also has Gaslight Anthem/Scandals offshoot Mercy Union on the bill. That’s a great triple bill, and it hits NYC’s Bowery Ballroom on April 18 (tickets) and Asbury Park’s House of Independents on April 20 (tickets). All remaining dates are listed below.